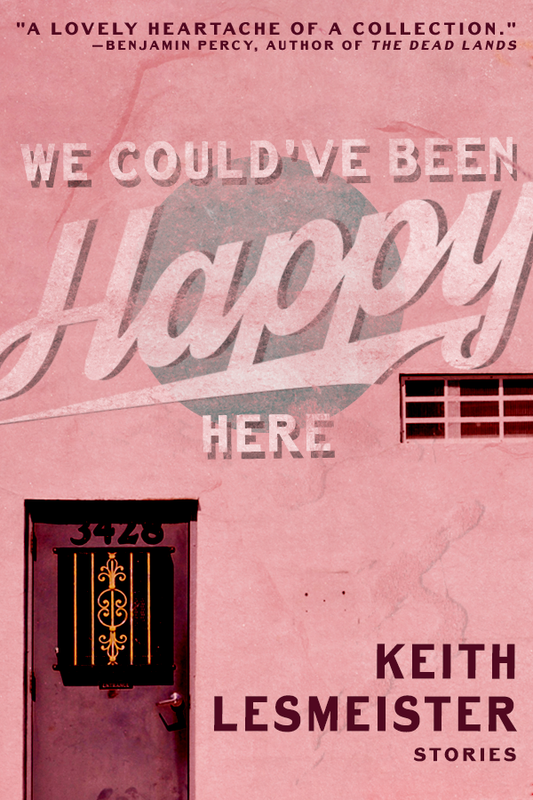 The Middlewesterners in Keith Lesmeister’s charming collection We Could’ve Been Happy Here share more in common with Ethan and Joel Coen’s Fargo than any of Willa Cather’s stalwart pioneers. But these characters and their stories are perfectly authentic, hilarious, and offbeat. This collection is the genuine article.